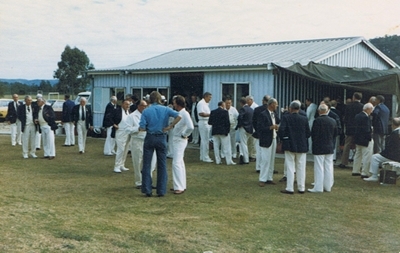 Match Committee introduced Saturday and Sunday morning play in 1990 for Zone championship events. The Zone had not only come of age in an administration sense but it won its first State Inter-Zone Sides Championship in 1996. The side was:- Keith Downey, Alec Wassens, Shane Garvey, George Dawes, Dan McNeilly, Geoff Crisp, Brett Pritchard, Dave Arnoult, Charlie Robinson, Geoff Bailey, Phil Flippence, Brendon Knight, Ray Vetter, Peter Frearson, Dave Buttery and Col Bray. The Zone 15 President Reserve Fours was introduced in 2010 as a non State association event. Frank Pengelly Everglades B C: - Awarded Order of Australia 1998 for services to sport and lawn bowls primarily in the Port Hacking District. 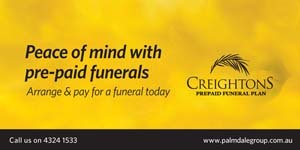 Awarded Australian Sports Medal 2000 and OAM 2007 - for services to lawn bowls. Wal Rainbow Umina Beach B C: - CCDBA President 1991-94 State Councilor 1995-97, Patron 1997 -2009. 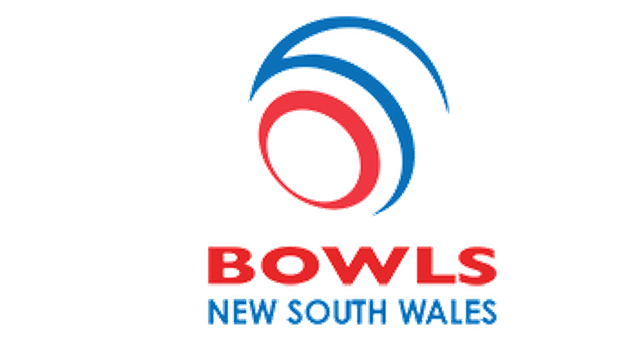 Awarded Australian Sports Medal (ASM) 2000 - for services to lawn bowls. *The 2000-01 annual report indicated that Zone 15’s registered membership had declined 13% over the past 5 years compared to the state average of 19.7%. 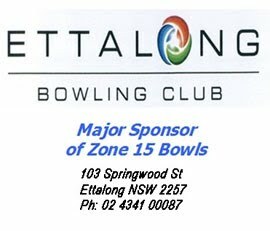 However we still remain the second largest zone in the State and we have two clubs with the highest bowling membership within Australia. Some of the above individual performances are further enhanced by Zone championship wins of association events that had been progressively introduced over the years.